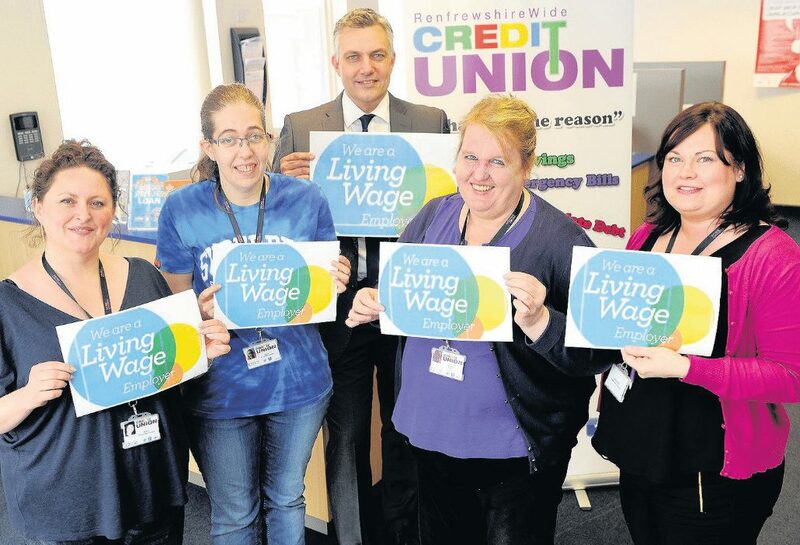 The living wage foundation UK has accredited Renfrewshire Wide Credit Union for recently becoming a living wage employer. The Foundation recognises employers that pay a living wage and offers a ‘service provider recognition scheme’, the foundation believes that ‘work should pay’. There are a number of employers being recognised on the living wage UK website which is great news and at RWCU we are proud to be one of the employers on the website giving our staff fair pay. For more information visit http://rwcu.co.uk/ and you can also visit http://www.livingwage.org.uk/ living wage UK to find out more about the work they do.